The Internet of Things, Augmented Reality, and Wearables are said to be altering every industry for quite some time now. The integration of these technologies into the field service domain will lead to revolutionary innovations. It has been predicted that the number of connected devices or things will reach 50 billion by 2020. Such rapid rise in the IoT Technology will only lead to businesses increasing their adoption rate and leveraging technology in all possible aspects of the business. Artificial Intelligence: Siri, Alexa, and Cortana are examples of digital assistants that are available today. By 2020, 40% of business transactions will be enabled by cognitive/AI personal shoppers reported a recent survey. Face-to-face conversations and telephonic conversations will become the least-used channels in the next five years. Nevertheless, humans will always be needed. However, their role will change. 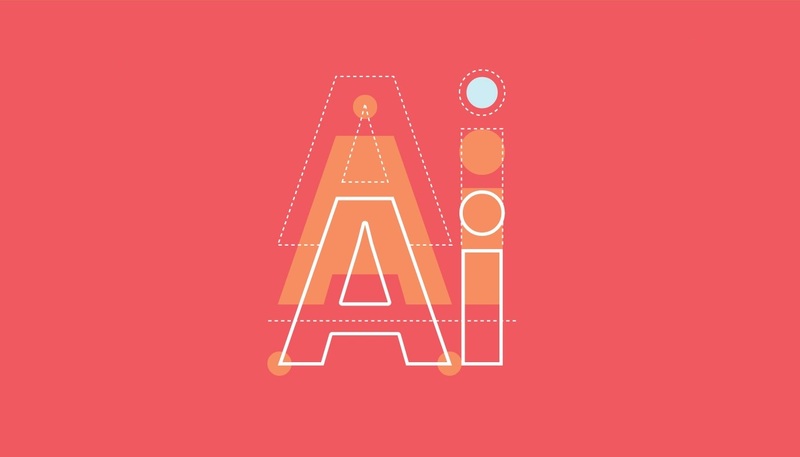 AI will take care of the basic customer care, while humans will remain indispensable for more advanced forms of advice. Autonomous Vehicles: Although GPS, collision avoidance and related technologies are already available in the latest vehicles, self-driving cars could spend travel time more productively. According to a latest prediction, around 20 million autonomous cars will be on the road by 2025. Prominent organizations like Tesla are leading the way in making autonomous cars a reality. Drones: Leveraging the drone technology will take the human component out of dangerous service scenarios. It can create a paradigm shift in the field service delivered to areas like construction sites, oil and gas management, telecom industry, etc. Drones can help get an aerial view of sites, plants, pipelines, and disaster areas, etc. Also surveying the land for thermal activity will become easy. Moreover, drones can be used to convey parts and tools from service site whenever needed. Internet of Things: IoT is having a profound impact on not just every technology-driven industry, but also the daily lives of people across the globe. IoT and the real-time connectivity it offers has led to a massive increase in customer expectations for instant support. This, in turn, has elevated customer demands impacting the field service industry greatly. Smart Uniforms: Recently Google in association with Levi’s created a smart jacket, which allows the user to connect to and control their smartphones by using the cuff like a touchscreen. This technology, when implemented in the field service industry is bound to be revolutionary. These smart uniforms feature conductive fibers and embedded sensors that can already monitor heart rate, breathing rate, sleeping patterns, calories burned, the intensity of activity, temperature, posture, and muscle movement. A technician wearing these uniforms can read temperature and other environmental factors and easily gauge what might be causing a system problem. Smart hats are already being used in trucking and mining industries. Some can detect signs of fatigue and send alerts to those in risky situations or operate sensitive machinery, while others can detect when the user isn’t moving optimally. Also, Smart gloves could provide feedback to technicians as they make repairs. Augmented Reality-enabled Wearables: The era of augmented reality is not just a fad anymore as organizations are increasingly implementing AR into their services. 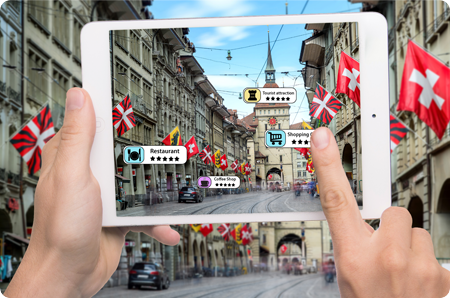 A recent report by ABI Research predicts that 21 million AR units will be shipped by 2020. The field service industry stands to benefit greatly from AR. AR-enabled wearables like headsets will help technicians to gather all the information they need for an installation or repair. 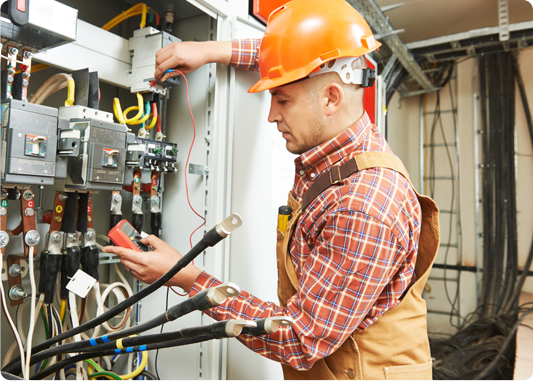 In addition, clubbing AR with field service management software would connect on-site technicians with more experienced engineers who can supervise and troubleshoot more difficult technical issues. Robots: A recent report by Gartner predicted that by 2020, an average person will have had more conversations with robots than with their family. In the service and support industry, robots can replace humans to perform jobs efficiently and productively at a faster rate. 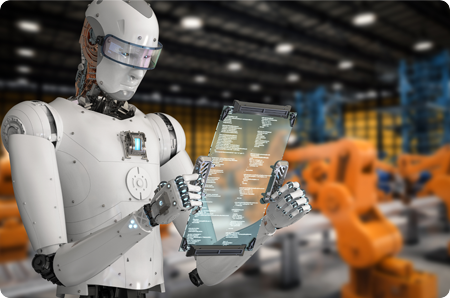 Integrating field data collection software into robots will make things easier and efficient for the support and service industry as it will offer accurate data. 3D Printing: With this technology now available at a reasonable price, field service organizations can use them to streamline repairs in the field. Rather than order and wait for a part to arrive, the technician could print the parts on demand using a 3D printer installed in the service fan. Social Media: In today’s mobile-first economy, customers are more connected than ever. They are quick to post reviews about poor experiences or complain directly via messaging apps. The future promises to reduce the barriers to enter a complaint as the functionality of social media evolves. Additionally, increased connectivity translates to greater volumes of inquiries and a growing burden on the customer service teams. How brands address this challenge will be critical in determining the success of their services. The Gig Economy: The gig economy is a movement that could revolutionize the whole field service management industry. The digital technologies underpinning the gig economy like IoT can help workers become entrepreneurs who will have the freedom to dictate their work on their terms with the help of mobile workforce management software. Skilled workers who have experience in certain sectors can either make extra money in their free time or they can use gig economy as their sole source of income. Leading companies like Uber and Airbnb have laid the blueprint for the other industries to follow. By leveraging independent workers in the gig economy, organizations can help deliver the real-time service that customers now demand. 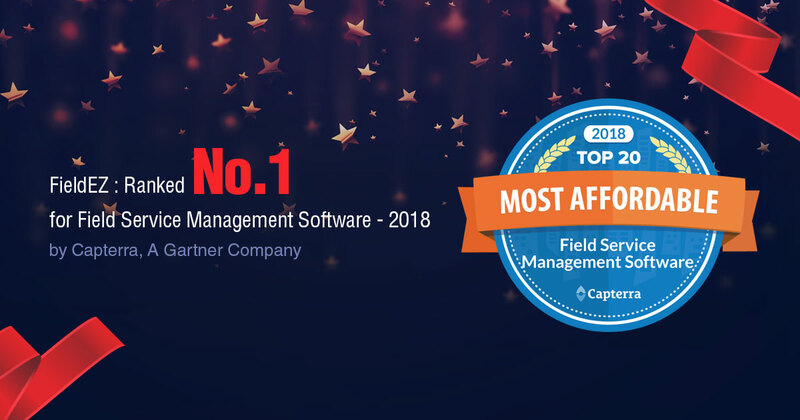 FieldEz offers a field service management software that leverages all latest technologies and introduces automation to your field service management operations. With our software and platform, you automate location, tracking, attendance recording, service dispatch, training, and all other aspects of field service management necessary for you to execute critical service operations.